The Akademie Berlin-Schmöckwitz GmbH is owned by Stiftung Bildung & Handwerk. With its comprehensive consulting, education and mediation services, the Stiftung Bildung & Handwerk is one of the largest educational companies in Germany. The conference hotel DAS SCHMÖCKWITZ is located in South-East Berlin. 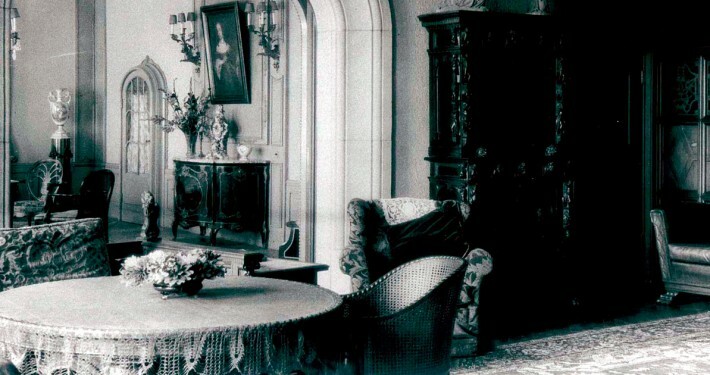 The venue is dominated by our historic mansion, built in 1921 for the family of Philipp Masserer, who were industrial furniture manufacturers. 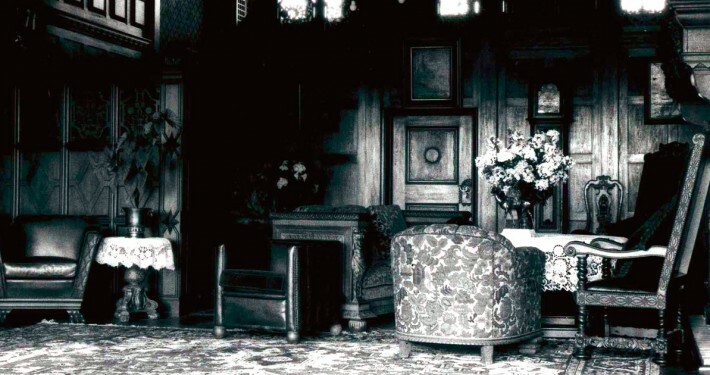 Within the mansion our guests find two historic chambers, a restaurant in the bright conservatory and a terrace – all with direct views of the lake. A more modern styled conference centre and guest houses complete the premises which are surrounded by 12 acres of park grounds. 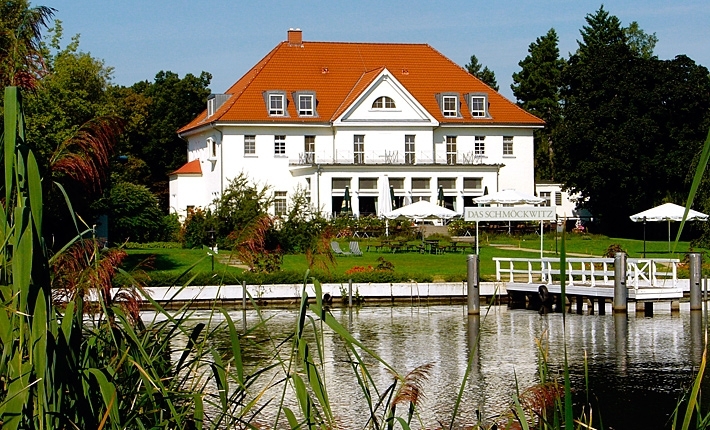 The idyllic and unique atmosphere of DAS SCHMÖCKWITZ provides a popular location for conferences and workshops for all kind of companies and institutions as well as being a destination for holiday makers. Positioned directly at the lakeside of the “Wernsdorfer See” within the most scenic and green part of German´s capital, there is plenty of space for refreshing thoughts, collegiate experiences and recreation. 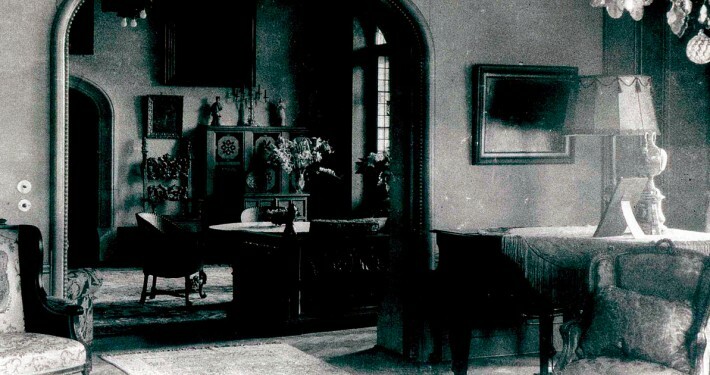 1912 Cabinetmaker Philipp Masserer, owner of the furniture factory „Philipp Masserer Herren- und Speisezimmer“, purchases the property. Until then it was basically used for farming. 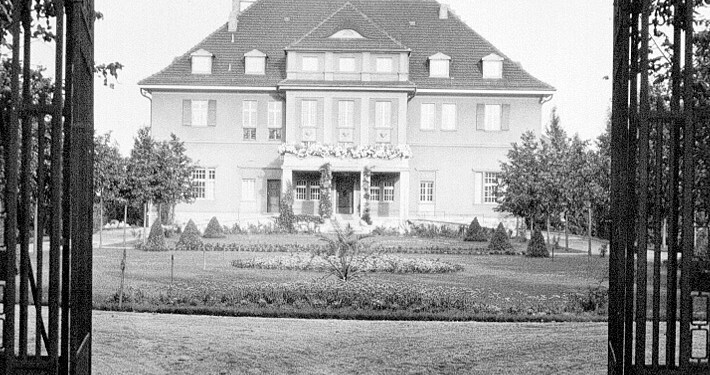 from 1922 Schmöckwitzwerder and Wernsdorf are connected to the public power supply system and the Herrenhaus is enlightened by electric light. 1931 The furniture factory Philipp Masserer became victim of the global economic crisis. The Masserer family lost all of their money. 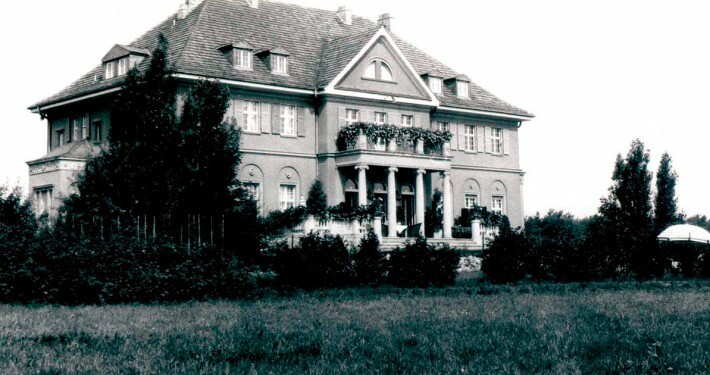 1932 The proprietor of the Köpenicker Zeitung (regional newspaper) becomes the new owner of the Herrenhaus. 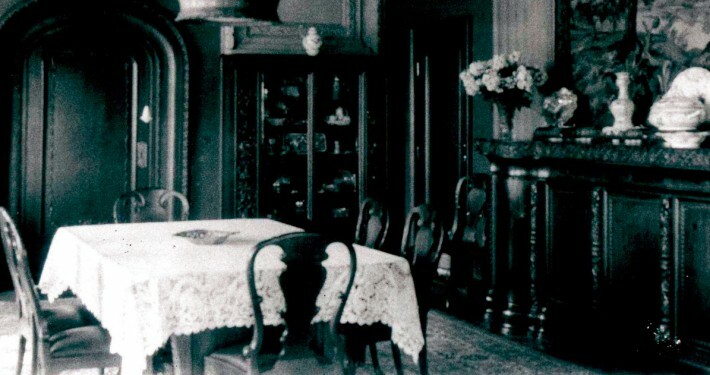 1946 The property is taken over by the Economic Council of the Soviet Occupation Zone. 1947 Transfer of the property into the hands of the Control Commission of the Soviet Zone. Afterwards the property was mainly used by the labor union of the GDR. 1990 The training company InBit gGmbH took out a lease on the property and the buildings. 1997 The Akademie Berlin-Schmöckwitz GmbH is founded and transforms the entire property into a conference and training centre. The entire hotel team will be more than happy to assist you to make your stay with us as successful and pleasant as possible. Do not hesitate to express your wishes >>here.